Feedback: 46 comments - leave yours! Here is a robust little soup from my neck of the Alps. 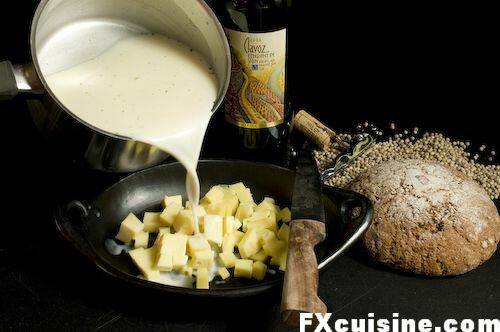 It is built around the famous Valais white wine Fendant, cream, alpine cheese and white pepper. You can serve it with toasted bread or Swiss rye sourdough. Try to use fromage d'alpage, made up the Alps from flower-grazing cows. Fendant is a tart dry wine very popular in the Valais. ... and add the wine. 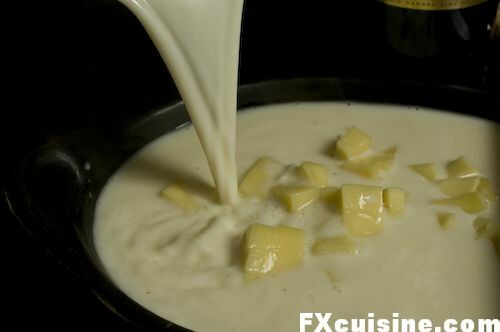 Bring to a boil, then mix with the cheese cubes in a bowl. 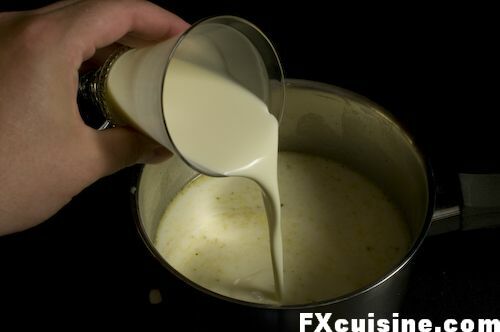 Make sure not to pour the liquid too hot nor to throw the cheese into the saucepan - they need to melt nice and easy. Mix with a wooden spoon until melted. I've never eaten that soup, but I'm sure it tastes really good! A comforting and delicious recipe! FX's answer→ Rosa this is a very simple and comforting soup indeed! FX's answer→ Bianca, I have seen the Kenwood Kitchen Machine and extruder at Eataly in Torino, or on Ebay or Amazon. There are loads of grain mills for sale on Amazon.com and in health food shops. FX's answer→ Thanks Carrie, glad you liked it! 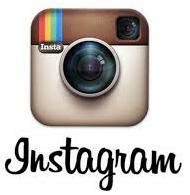 You have the most inspiring recipes on this website and the photos are indescribably beautiful. I will make this recipe, but, living in Canada, it will take some serious substitution on my part! If I find Swiss Alpkaese here it will be a shock! We do have some nice Swiss cheeses....I'll take my chances! 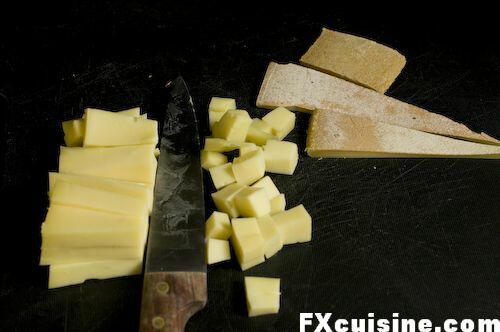 FX's answer→ Jo-Anne you can definitely do this with a good farmhouse cheddar, it will be well in character with the original! 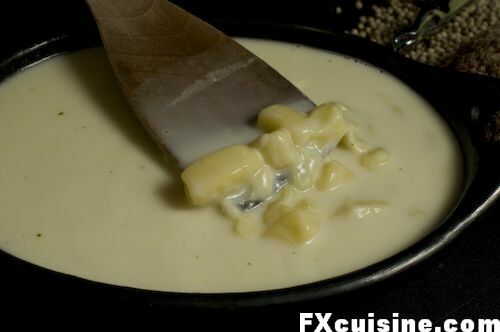 Your pictorial example of Cheese Soup preparation is a fine addition to my Soup library of ideas, recipes and experiments. As of late, I find myself with more daylight to prepare casual late brunch or lunch. I have been using bouillon cubes to enhance vegetable combinations that incorporate my afternoon creations. In the past I have unsuccessfully toyed with various methods of preparing cheese soup. 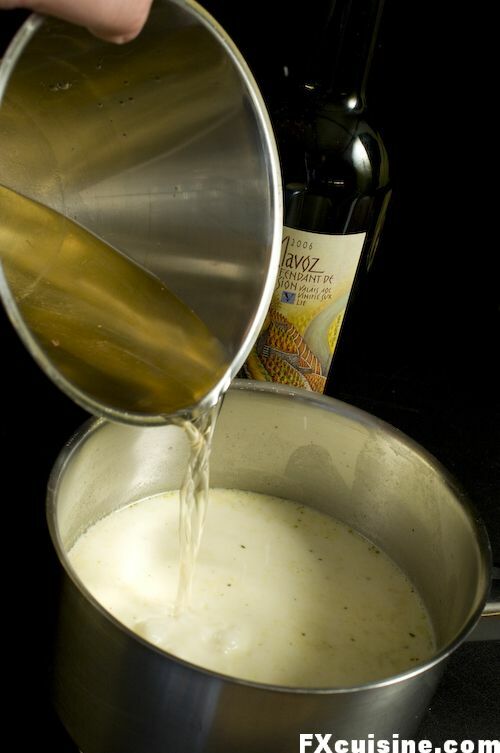 The sauce poured over the cheese vs cheese added to sauce solves the riddle of proper execution of this splendid late fall or winter soup. I recently made whole wheat baguettes for my soup enjoyment. The consistency of the bread was so thick that I used a much smaller portion of bread that is the usual case...wonderful in tomato based vegetable soup. Bon Appetite! FX's answer→ Jay glad I could help! Cheese melts best at medium temperature - too hot and it will split. Bon appétit! This soup looks wonderful. Given its richness, I'd serve a very small mug of it as a meal opener but what an opener it would be! Thanks for another recipe where you prove the most basic of ingredients can truly sing. FX's answer→ Chiffonade I think this soup is not as fattening as people think if you make it a single-dish meal in reasonable quantities. I wish sourdough bread would be more popular in Belgium- I absolutely adore it and it's proving quite difficult to get a decent loaf here. (Am originally from the Czech Republic- and sourdough is the standard kind :)). The soup looks delicious. Might give it a try :)...oh and thanks again for all your wonderful posts! 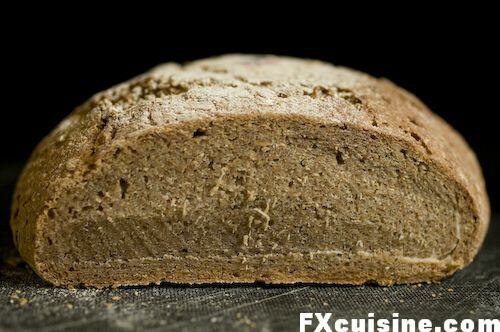 FX's answer→ Sourdough is just amazing, I'm going to buy my half-week loaf at the market tomorrow. I think in the US you can find it too. Sounds and looks delicious. What other cheeses can be used? where i live it is a struggle to get a decent Brie let alone Alpkaese. 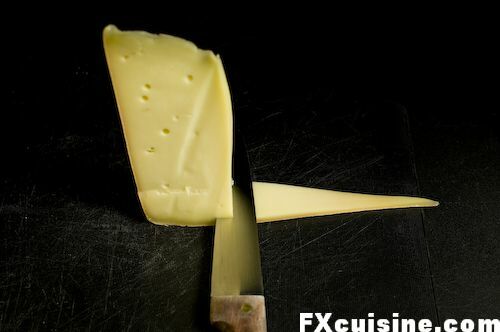 FX's answer→ Dean you might get good results with some proper mature cheddar - in this case a cheese such as Brie would not work so well I guess. FX's answer→ It might but I just used the metal to measure the wine, this is not phosphorus or cyanhydric acid we are talking about, it shouldn't matter really. Wow Francois, your doctor is going to have a heart attack himself looking at this recipe! Though if you served it in tiny glasses with a stick of rye to dip as an amuse bouche, that could keep it down to below-homocidal levels in the saturated fat department. I am sure that it is delicious-with those quality ingredients it must be. I really like the opening photo, the label on the wine just draws you right into the landscape doesn't it? FX's answer→ Lyra, indeed the label is that of the wineyards next to my Dads, there is a bisse, it's a canal that brings the water from up the glacier down in the valley to water the vineyards, a really impressive piece of country engineering, and makes for great walks! FX's answer→ Thanks a lot Carmen and I hope you get to try this little soup! Greetings from the US, I just wanted to tell you that you have an absolutely fantastic website! I don't even remember how I stumbled across it about a year ago, but I check back several times a week to see what's new. I know a few other people have asked about the cheese used in this recipe, and you refer to an aged cheddar as a suitable replacement. I have a few fairly decent cheese shops in my town, with a fair selection of Swiss and other European cheeses. They did sell the Sap Sago Schabzier, so I think they would have a more appropriate replacement for this dish. Would something like Radamer or Appenzeller work? They also sell Madrigal and Raclette. Would any of these work as well? I hope so, because I would reeeally like to make this soup! Thanks! FX's answer→ Jeff thanks for your kind words! You can certainly cook this with both Appenzeller and Raclette cheeses - no problem. Wow! 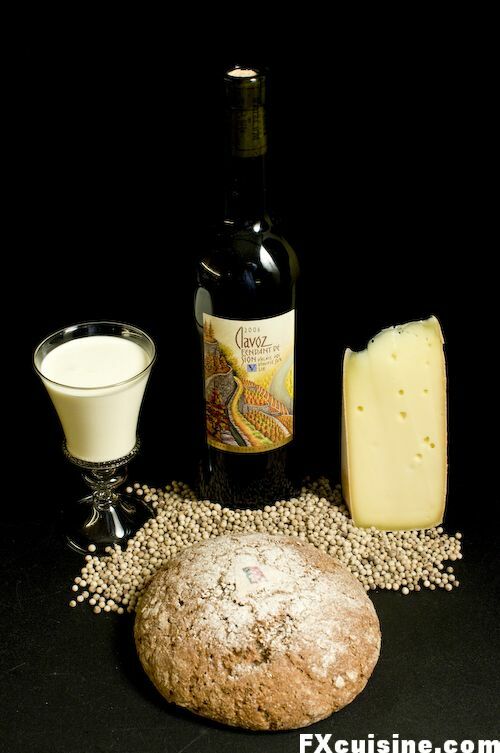 Great photo's & I love wine & cheese so to have it as a soup is a bonus! Cheers! FX's answer→ Chase, one can never tire of cheese and wine I guess! Would throwing a few halved broccoli florets or some de-gilled portabella mushroom chunks in the soup be out of line? FX's answer→ Ouroboros, I'm sure you could improve the nutritional balance of this dish with a couple vegetables, cooked separately of course. FX, once again, just wonderful! Thanks for all the pleasure you give us. Your joie de vivre is contagious. FX's answer→ Demelza, I'm glad to have cast a little ray of sunshine in your kitchen! Wow, does that ever look good! This is one to try for the weekend! FX's answer→ Erik good luck if you try this one! I will definitely try this one, though probably with a different wine and cheese. The bread looks wonderful. The Slow Food people consider it a local treasure of the Valais, but I haven't seen a recipe on line for attempting to reproduce it. 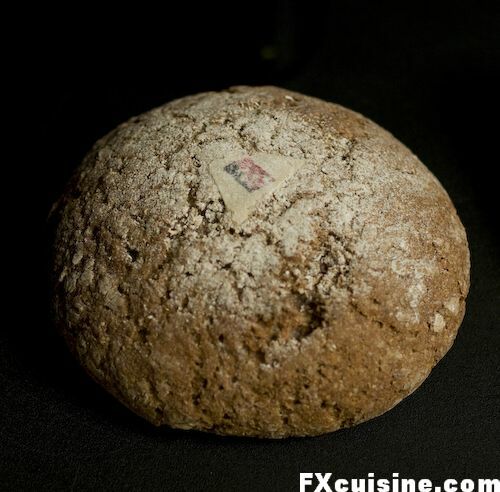 I have heard of no-wheat sourdough breads from Europe -- is this one of them? I can't wait to try this recipe! Out of your entire collection of recipes, all of them I want to eat (even the chocolate pasta!) but only this one I am able to cook. A delicious soup where the only prep work is cubing cheese? I like it! FX's answer→ Good luck then! So, Is the rind used as well? It didn't appear so, but the desription did not mention discarding it. If the rind is actually discarded, is there a use for hard rinds in recipes? Seems like such a waste to just toss the rind, they tend to be inedible, but they taste divine when chewed on. 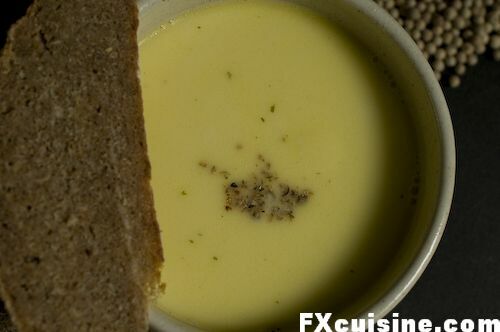 FX's answer→ Rind is discarded in this recipe as it wouldn't melt. The only use I know of rind is to eat it grilled on a raclette (see my other article). It is really delicious like this and the best bit in raclette, really. 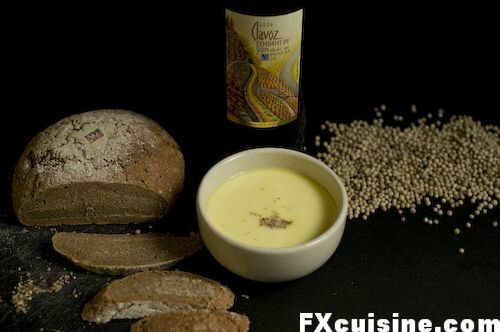 For those of you who are interested, I calculated out the calories in this soup, forgoing the bread, it comes out roughly to a total 1694 calories, divided into 4 servings of 423.5 calories a person :). This is my take on FX's fine recipe, I didn't have access to the cheese that FX was using so I used a combination of a fine Swiss and Gruyere. Coupled with the white pepper, it made for an incredibly tasty soup! FX's answer→ Zeashan, I tried to forget about calories when cooking this soup and it comes as a refreshing surprise to see how light it is after all! Thanks for your calculations! We are planning a soup-swap day here at work on the 26th of January. I would love to make this soup but wonder how well it will freeze as many people will take their portion home and freeze it for a later lunch or dinner. Also, how many portions does this recipe make? I will need to multiply it for 12 portions. Many thanks and I cannot thank you enough for this website. FX's answer→ Bethany, I am most flattered you considered our Valaisian recipe for your soup contest, but I am very unsure about freezing it. The recipe is for 4 portions as a hearty starter. Otherwise I have other soup recipes on the website. Good luck! I used Greyezer and did everything like you wrote. But at the end the cheese was at the ground. the cheese was melted but didnt dissolved. FX's answer→ Tomm, some cheeses dissolve really well and others can't melt nor dissolve. You can try with another cheese or use a filter and blender. Esta deliciosa sopa la tome en Sao Paulo, hace quince días, excelente, en LA CASA DEL PAN, soy chef y disfruto de de todo lo referido a la comida alimentos, gastronomía de los diferentes paises, MI PASION ES LA COMIDA.